Anuradha Paudwal is arguably India's most popular devotional singer. Her vast collection of mantras, bhajans, shlokas and aartis have truly made her a household name. 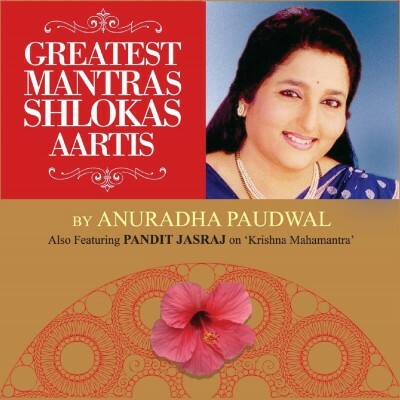 This album, titled 'Greatest Mantras, Shlokas & Aartis', is a brand new recording of Anuradha Paudwal classics.